What do summer blockbuster movies, boxed chocolates and skyscrapers have in common? Fifty years ago radiant heating might have sounded like science fiction. Today there’s a saying about concrete and underfloor heating systems that goes, “friends don’t let friends pour concrete without PEX in it”. When a hot water faucet is turned on we expect endless hot water, especially in the shower. But we have all experienced the not-so-hot shower caused by other demands for hot water in the home. 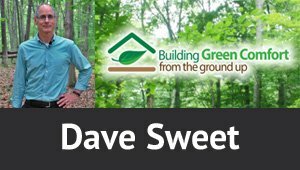 There are many angles to building an eco-friendly home including advanced construction techniques, using recycled building materials, and for many people, growing food and recycling the waste. For my project I’ve tried to cover as many “eco-friendly umbrella” areas I can. 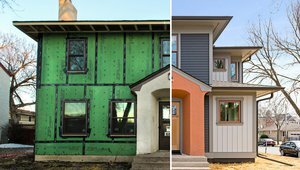 Comparing self-regulating radiant heating to traditional forced-air and renewable energy systems reveals impressive energy savings and performance using the radiant system. Most families living in a large, single-family home experience a shortage of hot water when a high demand is present. 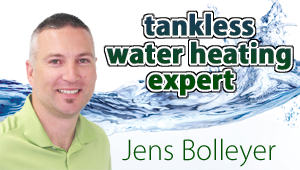 An electric tankless water heater might be the perfect solution. A new bayonet clip system for heat and energy recovery ventilators streamlines the installation process in single and multi-family homes. 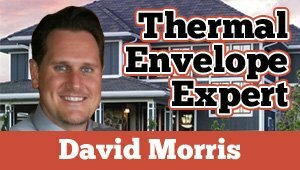 Electro Plastics, Inc. (EPI) (dba STEP Warmfloor) inventor of the only low-voltage, flat, homogeneous self-regulating Positive Temperature Coefficient (PTC) heater in the world, has many years of proven success. 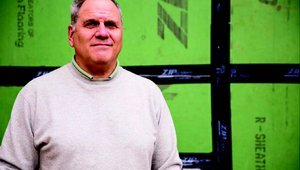 Millennial buyers crave authenticity and quality, and a new generation of homebuilders is adopting the personalized approach that younger buyers crave. Creating a high-performance building envelope with insulated concrete forms allows other costs to be shifted elsewhere. 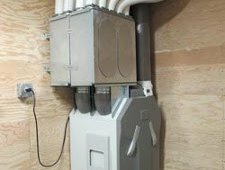 Tankless water heaters have come a long way, capable of suppling your entire home with hot water. However, if you purchase a gas model you need to provide a source of fresh air to your gas unit for combustion and an exhaust route for the carbon monoxide produced. 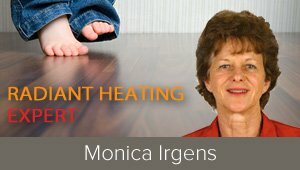 Due to the self-regulating properties of the STEP system, the molecular structure of the heating elements only allow the consumption of energy that is needed to maintain the heat at a given location. Builders know that squeaky floors are on of the most common reasons for call backs. And they can be real pain to fix. 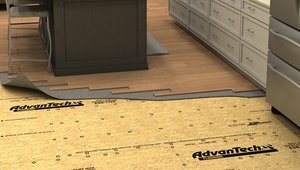 The best approach is to avoid squeaks in the first place by using a few subflooring secrets of the best pro builders. Here are a few qualities you should look for in subflooring to help ensure quiet, stiff floors. Industry experts tell me it won't be long until energy use for a home will be part of the mortgage approval process. Doing your part to help Mother Nature while reducing two of your biggest monthly costs – energy and food – provides instant gratification. Consider some of these ways to go green this summer. 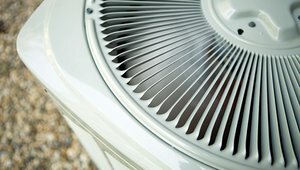 Ventilation is part of a strategy to maintain a high quality indoor living environment. 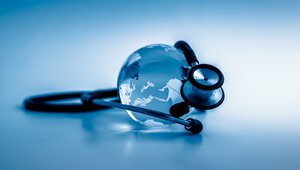 Your high end home should be adding to your quality of life, not increasing your chances of poor health. 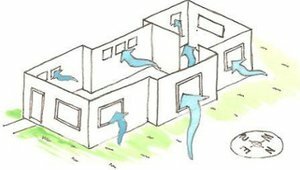 There are three elements to a good indoor air quality strategy: ventilate, eliminate and filtrate. Electro Plastics, Inc. (EPI) (dba STEP Warmfloor) invented the only low-voltage, flat, homogeneous self-regulating Positive Temperature Coefficient (PTC) heater in the world, but that is just the beginning: it still needs a stronger government and industry recognition.